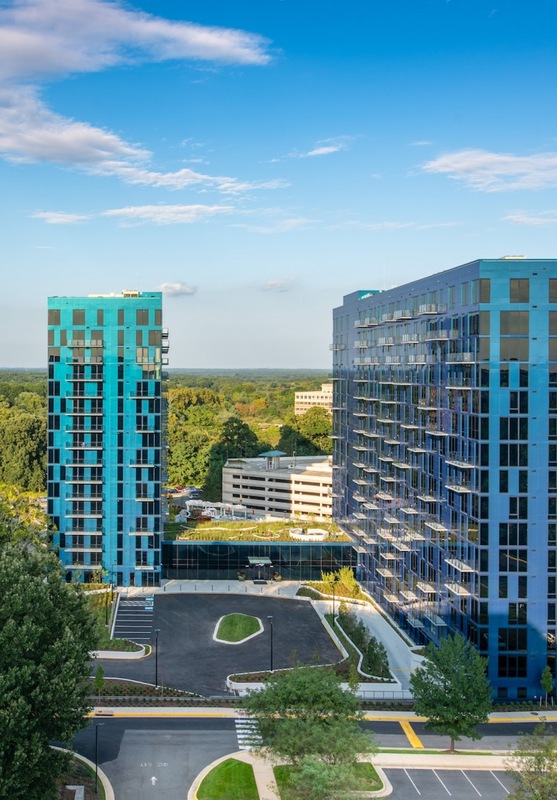 EXO is a pet-friendly apartment community in Reston, VA.
Say hello to brilliant living at Exo, kaleidoscopic Reston residences that light up your lifestyle. Embrace the spectrum of options with a vibrant mix of perks — including a meditation lawn, a vast pool and grill area, two premier penthouse lounges, and the world’s first residential building with View Dynamic Glass installed in every apartment. Vividly appointed with forward-thinking finishes that let you shine, Exo’s sophisticated homes let you to live in full color. A winning combination. The smart windows intelligently adjust their tint to remove unwanted glare so you can enjoy more natural light with unobstructed views. By allowing the optimal amount of natural daylight and rejecting unwanted heat, you enjoy health benefits like improved mood and better sleep at night while reducing energy costs. Let your windows change automatically or personalize them through an easy to use app. 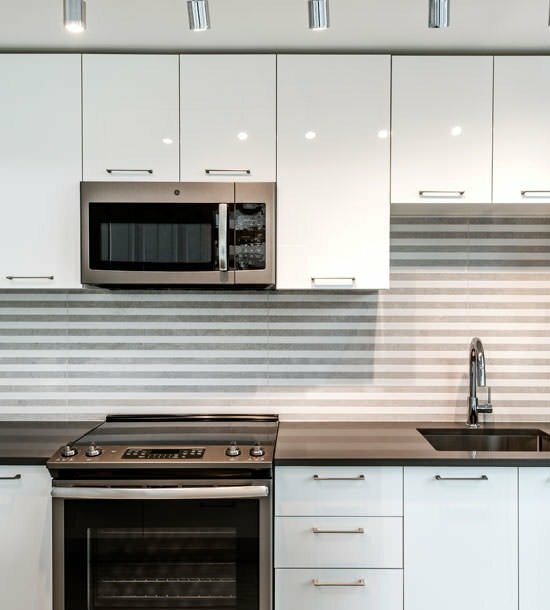 Bring on a brighter way of life in luminous one-, two-, and three-bedroom apartments outfitted with flat-front cabinetry, kitchen islands, stainless steel appliances, and ultra-luxe bathrooms with illuminated vanities. With two towers in two tones, Exo has a home that’s just your hue. 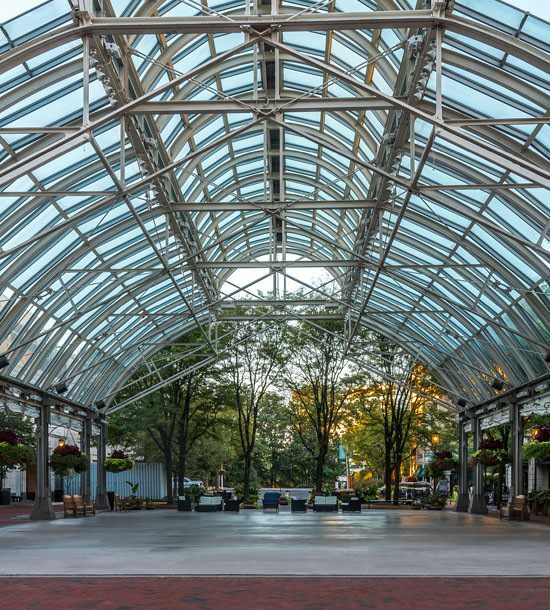 Right next to Whole Foods and moments from Reston Town Center’s 50+ shops, 30+ restaurants, cinema, and open-air pavilion, Exo puts you at the center of a vibrant neighborhood. Stand out at Exo, a sculptural masterpiece. With a striking geometric glass façade streaming natural light into every residence, Exo is raising the bar in Reston.